Would You Like Us to Add These to Your Account... So You Have Them When You Start? Perhaps you don’t need our live interactive workshops… and maybe you’re not ready for our limitless video production option just yet. We want you to blow the lid off anything you've tried before… we want to see you maximise your potential… and we want to hear your success story. So.. even though this package might be called VidioDek PROLite, don’t expect us to scrimp on the quality and quantity. Plus: any additions and updates we make to VidioDek from now on! 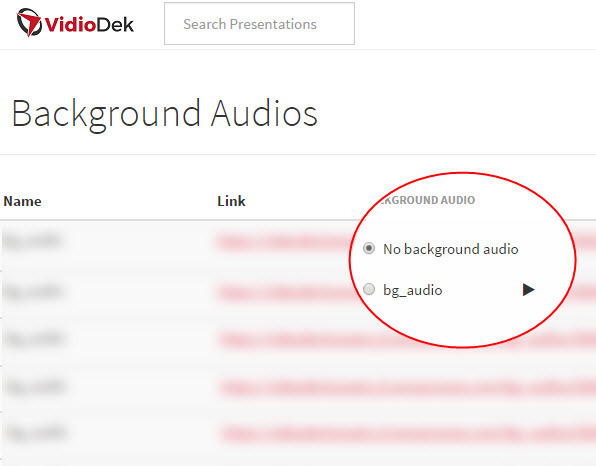 Stand out from the crowd… and make your videos that little bit different to everyone else's… There are 10 Brand New backing Audio's waiting in your PRO Lite Account right now. Pro users get developers rights – and that opens up untold opportunities. Along with Developers rights you also get Whitelable to our temple collection so you can use them in any videos you sell to a third party. To recap: You’re getting $348 worth of additional value with our PRO Lite option. You've probably noticed how affordable every aspect of VidioDek is right now… its priced this way for just one reason: This is a brand new product which we want everyone to be aware of. We’ll be adding to and developing our software as we go, and when you jump in today.. well, you benefit from everything we do in the future. The offer we’re making on this page… right here and now will last for exactly 3 Days… after that: The Price Goes UP. Please Note: This is a monthly subscription which you may cancel at any point. 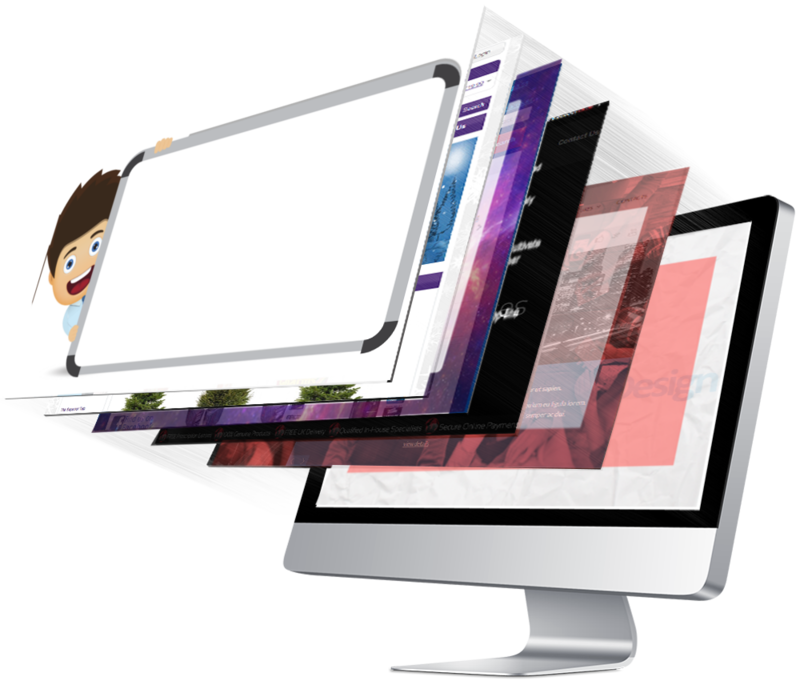 New templates and audio will be added to your account every month for as long as you remain a subscriber. While you remain a member you will be billed the amount you see on the buy button once per month. If you chose to cancel at any time in the future all previous months additions will still be accessible.